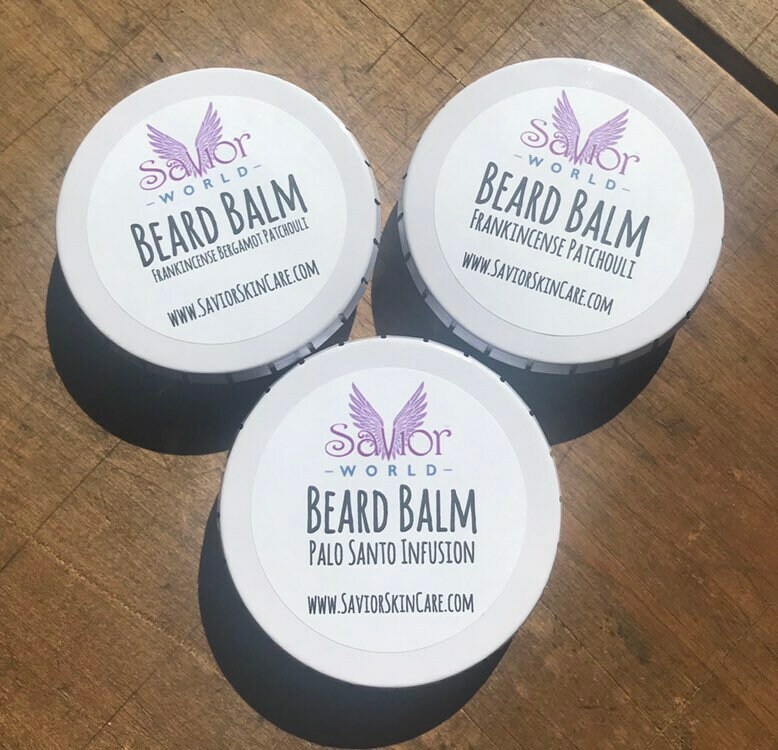 100% Organic Ingredients in this Vegan Beard Balm - Hand Made in Small Batches with Carnauba Wax, Mango Butter, Hemp Seed, Argan & Jojoba Oils. This is good stuff! I appreciated the promptness of the order being sent out, and I appreciated the hand-written thank-you note. I’m fond of the good ingredients in these beard balms. I want vegan products not just for ethical reasons, but also because my skin reacts badly to beeswax (we need to be better to our bees for environmental/ecosystems reasons anyway!). The balms are helping to soften and tame my wild beard, and they’re really helping to soothe my itchy skin under the beard. I like scents, application is easy, and I find the balms are also good skin balms in general. I find I’m already using this as an all-purpose man-beauty balm. I couldn’t be happier. Thank you!